Author and scholar Laura Morelli holds a PhD in art history from Yale University, where she was a Bass Writing Fellow and Mellon Doctoral Fellow. She authored a column for National Geographic Traveler called “The Genuine Article” and contributes pieces about authentic travel to international publications. 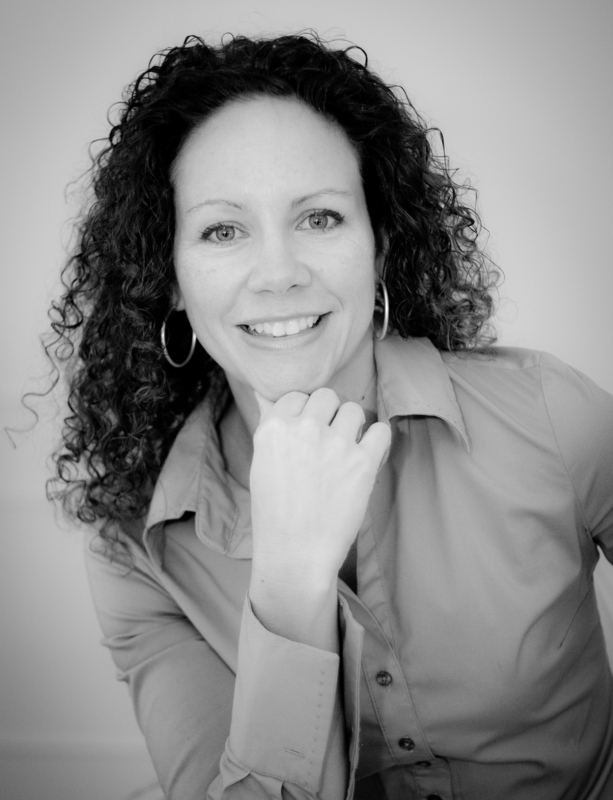 Laura Morelli is the author of the Made in… and the Laura Morelli’s Authentic Arts guidebook series. 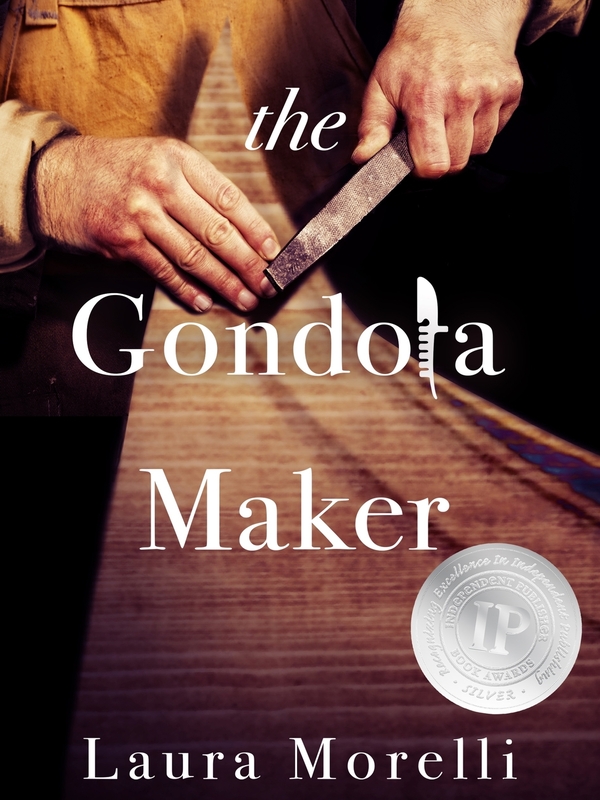 The Gondola Maker, an award-winning historical novel about the heir to a gondola boatyard in 16th-century Venice, is her first work of fiction. To learn more about Laura Morelli as well as the subject of authenticity in the arts, you can visit Laura Morelli’s web site and blog at www.lauramorelli.com. Intarsia is a form of wood inlay and a specialty of Sorrento, a lovely old town clinging to a cliffside some thirty-nine kilometers southeast of Naples. The intarsia technique involves arranging different woods—mahogany, elm, chestnut, ebony, rosewood, olive, walnut, and other varieties—into elaborate surface designs. The result is intricate renderings of cityscapes, architecture, floral and vegetal motifs, human figures, and geometric patterns. The technique of inlaid wood was widely used across northern and central Italy by the late Middle Ages. Masters of wood inlay decorated medieval Italian churches with choir screens, stalls, pulpits, and other church furnishings with the intarsia technique. Although intarsia masters are documented in Sorrento as early as the sixteenth century, intarsia furniture became especially fashionable throughout Europe in the 1800s, following the cue of royal influence. Intarsia’s popularity spread to France, and the Napoleonic court commissioned intricate works of furniture and other decorative pieces made in the Naples region. An intarsia school was established in the 1880s in Sorrento, and the craft continued to flourish. Around the turn of the twentieth century, the beautiful Amalfi Coast began to lure increasing numbers of foreign travelers. As Germans, English, Dutch, and Americans began to discover the special beauty of the local intarsia tradition, this outside interest ensured that the craft would endure. The best way to visualize the intarsia technique is as a mosaic in which small shards of different-colored woods are pieced together within a hollowed-out wooden support. The technique involves gouging out a pattern in a wooden framework and then filling in the pattern with various woods to create a design. Every work of intarsia begins with a design, often hand-drawn on paper. A wooden template is then carved using a fine saw or bow-stick based on the design. The templates are finely and accurately carved down to the smallest detail. Next, the artisan chooses different species of wood based mainly on their coloration, contrast, subtle modeling, or veining. Historically, walnut is one of the most commonly used woods in intarsia, but cherry, oak, and some two dozen or more species might be selected for a single work. Intarsia makers use basic woodworking tools, including a variety of saws, planes, hammers, clamps, chisels, and other small tools to aid in carving the fine, intricate shapes. Next, the individual pieces may be cut and fitted together, glued traditionally with fish glue. Finally, hardware such as locks, handles, and hinges, as well as any upholstery is added. The piece may be varnished to a high sheen with a clear, oil-based varnish although some pieces are left without stain to reveal the beauty of the wood. Even using the same pattern or design, no two pieces end up exactly alike. It sounds simple enough, but a single tabletop might take several months to complete. The Wood Inlay Museum in Sorrento traces the history of intarsia with its collection of furniture and smaller objects from the early 1800s to the present displayed in cabinets of curiosities. There is also an active laboratory where you can watch this craft being done firsthand. If you have a few days or several weeks to spare, you can sign up for a class to learn how to do it yourself. In town, shops carrying cheap wooden trinkets line the port and streets around the Piazza Tasso and along the via San Cesareo, Sorrento’s main shopping street. Instead, seek out the family-run workshops where you can watch masters work on intricate works of intarsia firsthand.